" I found the e-app to be very user friendly and easy to get through…This will certainly help to generate more new business. " " Just a short comment that the e-app and turn-around times are very impressive and greatly appreciated. " " Can't expect anything better, in 3 working days got the contract issued and delivered to my office. " " Whether face-to-face or non-face-to face, it is simple to use and fast… The options for getting an e-signature are easy. " " It’s a very pleasant experience with the Demo e-access Application Training site. Very user friendly, easy to navigate, especially the signature part. It is very quick, no hassle, you can submit the application at your own convenient time. " " I have been in the life insurance industry for over 27 years now, I can state unequivocally that Canada Protection Plan is one of the best companies I have ever dealt with in business. They have a great product shelf, good compensation, and a great, fast, underwriting system. They are doing business with Brokers the way it should be done. " " Great customer service and easy access to underwriting questions. " " I love working with Canada Protection Plan, they make things easy for us brokers. They are extremely accessible, both at head office and at the regional level. I have had a number of cases declined by other insurers, only to be accepted by Canada Protection Plan. I am very glad to have them in my "tool box"! " " I decided to "wing" it, without training, while on the phone with a client in another area of the province. The online application was super easy, and we completed everything within 15 minutes! This is exactly what I've been looking for! " " My client was so impressed with the technology and convenience of applying by E-app. It is easier and faster to submit an app. And dealing with Underwriting was quick, the whole process went so smooth. " " I just did my first application and it was a good experience. E-access is very easy to use and quick. The application was approved within 24 hours. I also have a happy customer as she now has peace of mind. " " My client had a history of cancer and would not be looked at for Life Insurance at any other companies. 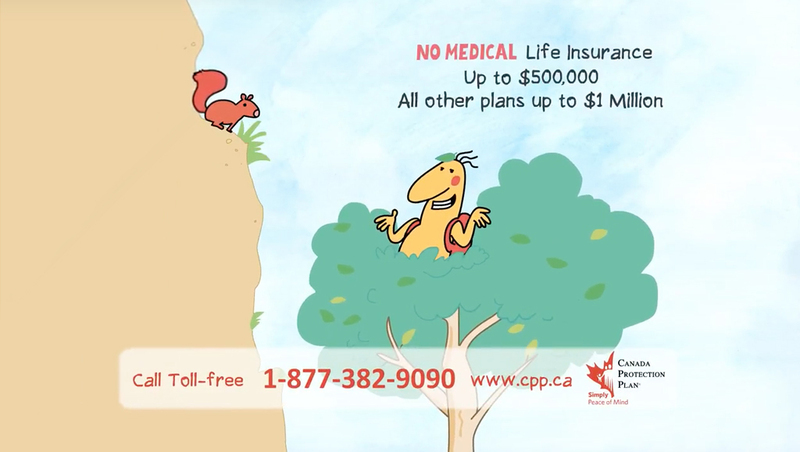 Canada Protection Plan was able to offer Simplified Elite coverage - giving him peace of mind. " " Canada Protection Plan is the perfect option for those who would otherwise have ratings with other carriers. The affordable rider for children is a perfect fit for parents. I find the application to be very intuitive and easy to navigate. Thank you Canada Protection Plan! " " I am absolutely impressed with the E-App. Kudos to the Customer Service for their easy accessibility. 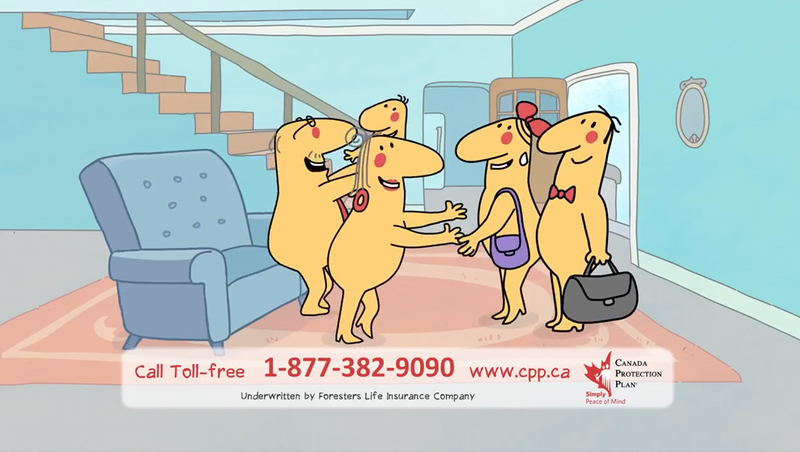 I know most brokers appreciate Canada Protection Plan and their services. " " Canada Protection Plan offers the easiest, most intuitive online application I have ever experienced for life sales. Absolutely the best in the industry in my opinion! I love it and so do my clients! " " I am filled with confidence knowing I can and have provided insurance to clients who would have/had been declined by other insurers. It is most satisfying to hear clients praise on the success of gaining insurance policies. I am pleased to forward to you their gratitude. " " I was able to obtain a signature from a client who used his email on his phone for the first time. This is great! " " I sold my first Canada Protection Plan policy in 2006- my client has had sugar diabetes, we applied with three companies and each one was a complete decline. With Canada Protection Plan he was able to qualify for immediate coverage for the maximum amount - very happy. We replaced it in 2016 with another 10 year term and he qualified for immediate coverage. They have now increased the maximum coverage amount which he took - again very pleased. I have also had several death claims since 2006 and all were paid out without any problems. The service has been excellent. You can speak to an underwriter for help and direction. 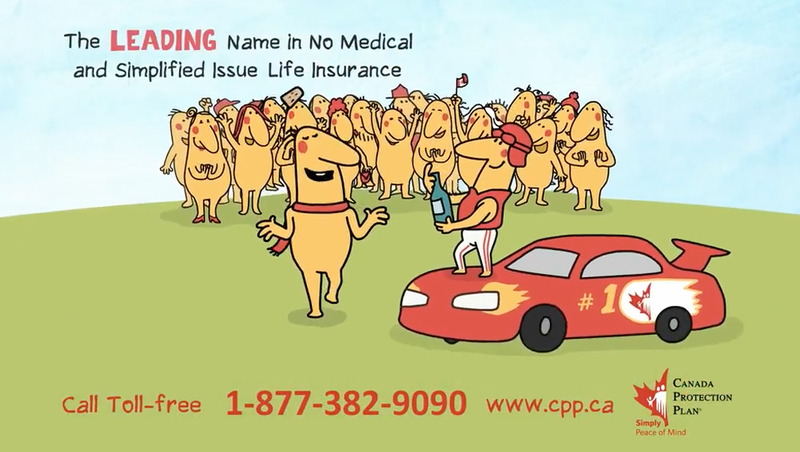 I highly recommend you checking out Canada Protection Plan products. " By submitting this form, you agree that Canada Protection Plan may choose to publish your comments. First name, last initial, city and province will be indicated with your comments (we may edit/shorten). No other personal information will be shared. Your comments are greatly appreciated. * Please note – only first name, last initial, city and province would be shared. For internal use – company name and last name please.